While training for a mountain bike race, high-school senior Mark Lewis spots a mysterious girl dressed in odd clothing, standing behind a waterfall in the woods near his North Carolina home. When she comments on the strange machine that he rides, he suspects something isn't right. When Susanna claims to be an indentured servant from 1796, he wonders if she's crazy. Yet he feels compelled to find out more. 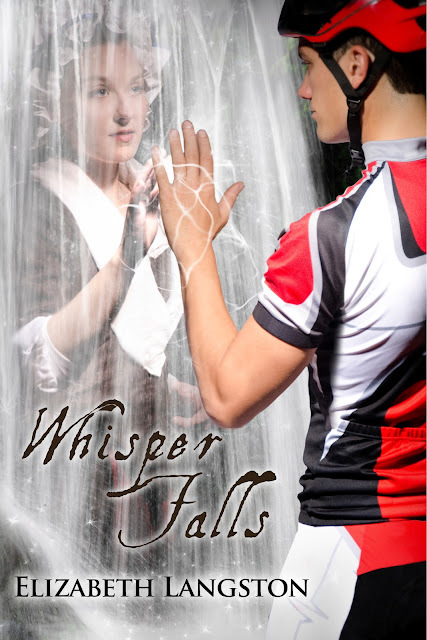 Mark enters a 'long-distance' relationship with Susanna through the shimmering--and temperamental--barrier of Whisper Falls. 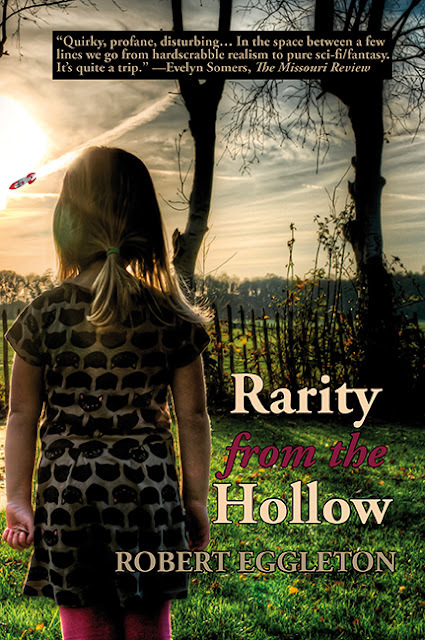 Curious about her world, Mark combs through history to learn about the brutal life she's trapped in. But knowledge can be dangerous. Soon he must choose between the risk of changing history or dooming the girl he can't stop thinking about to a lifetime of misery.